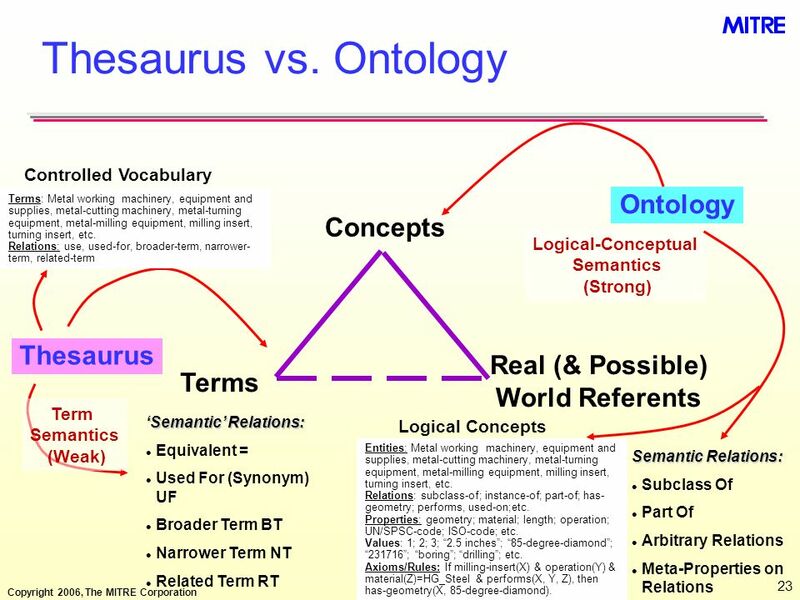 2 Abstract The Ontology Spectrum describes a range of semantic models of increasing expressiveness and complexity: taxonomy, thesaurus, conceptual model, and logical theory. 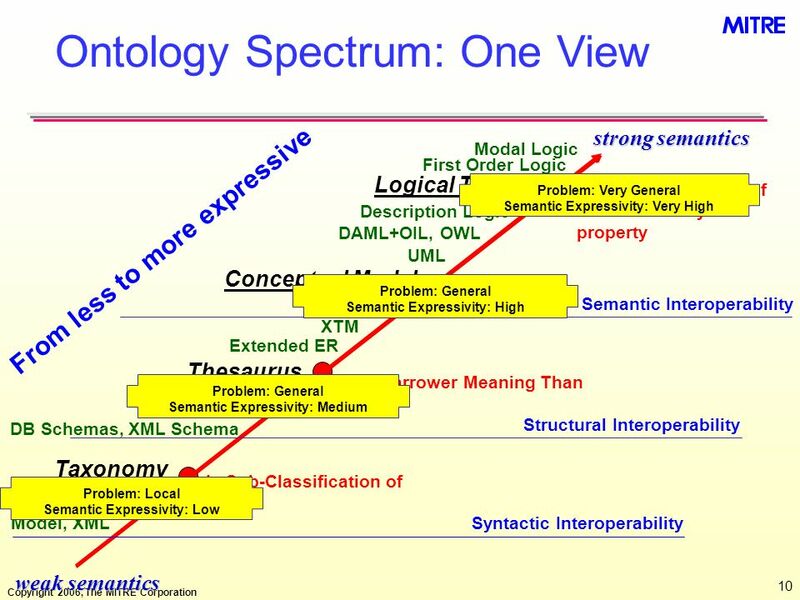 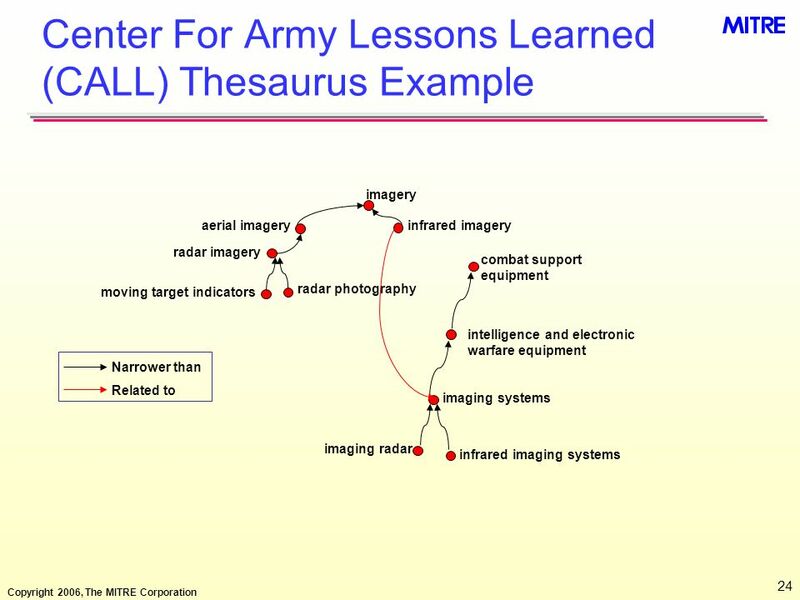 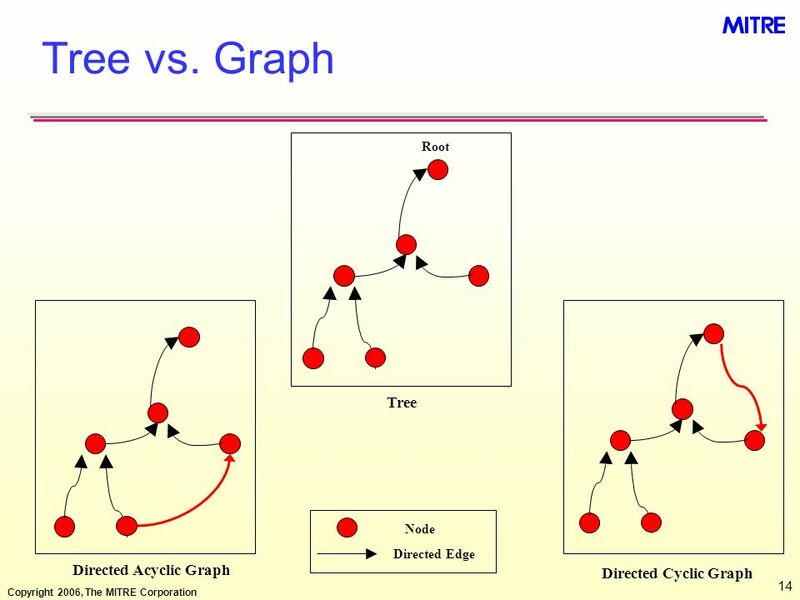 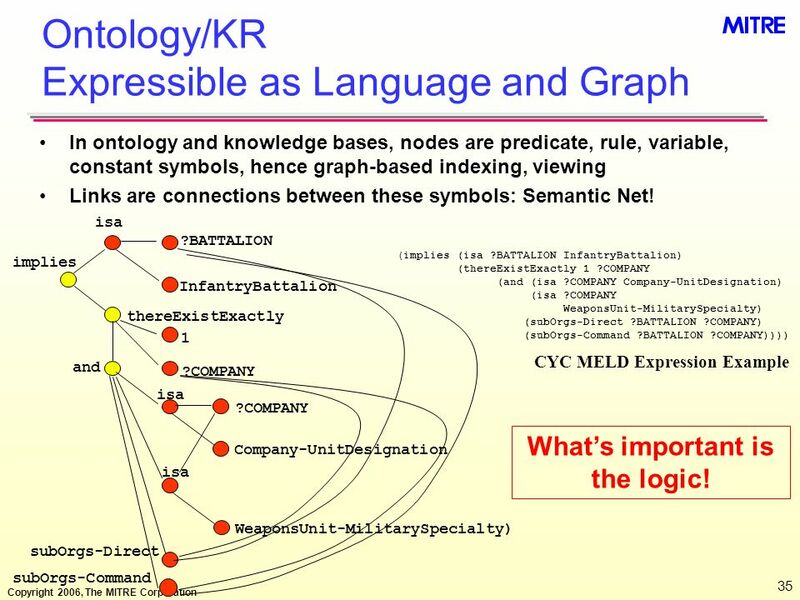 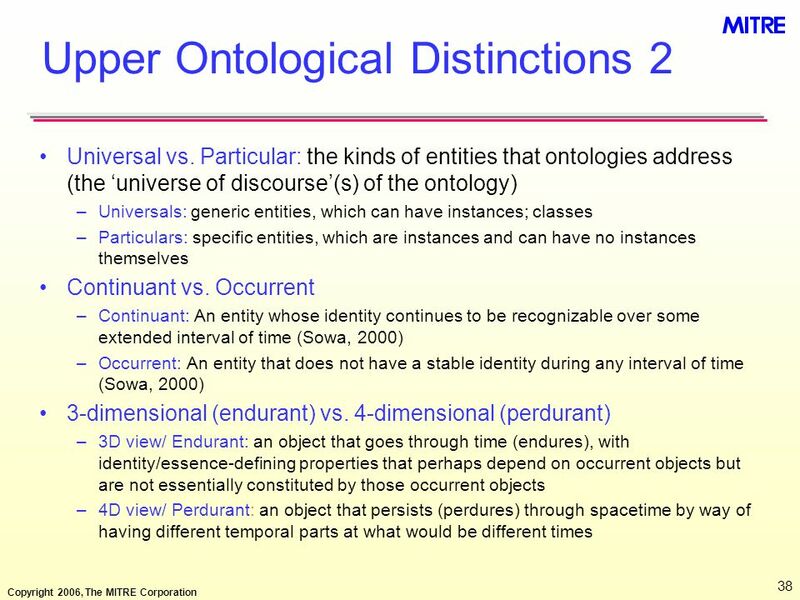 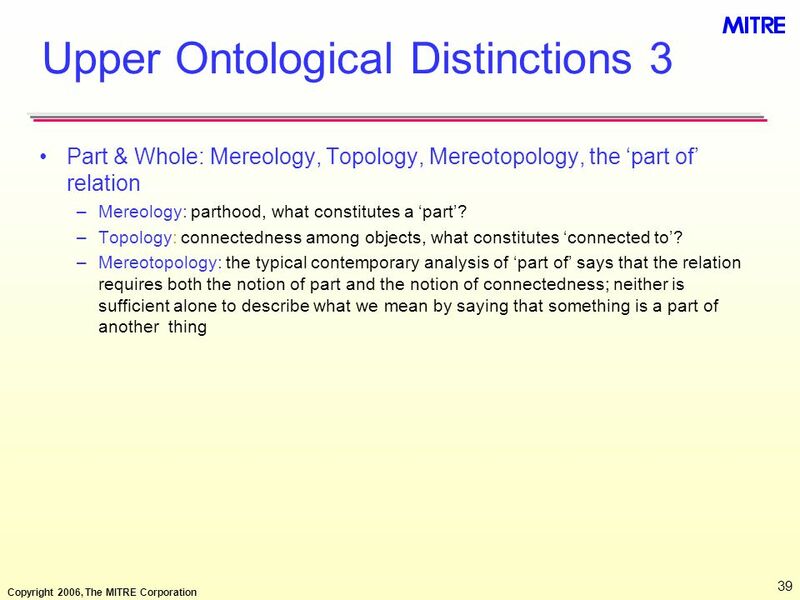 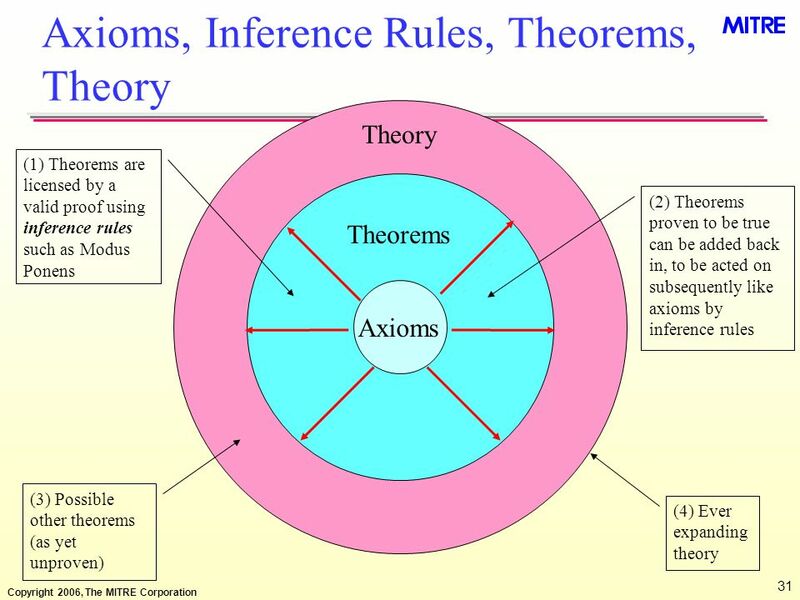 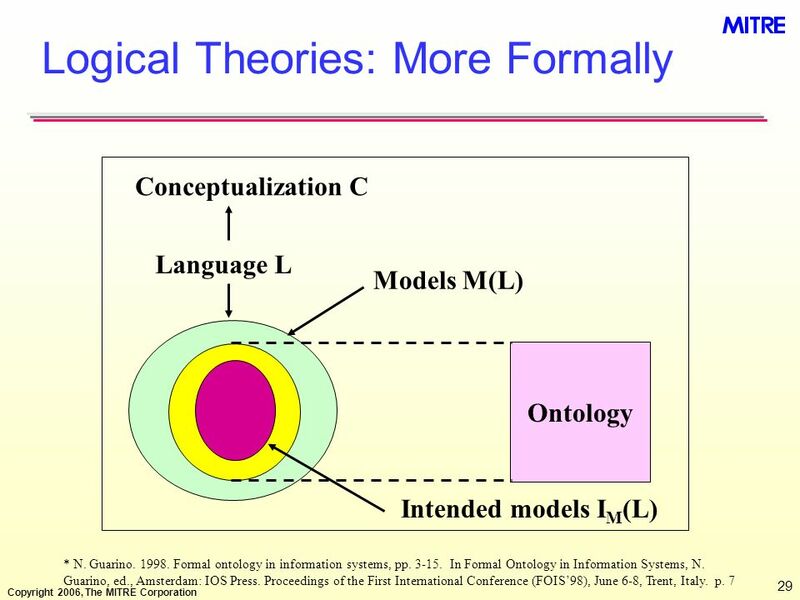 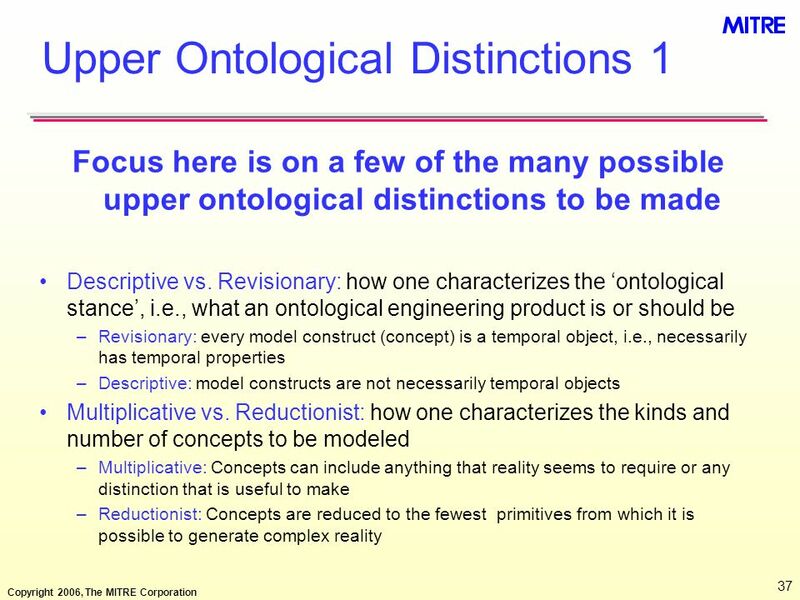 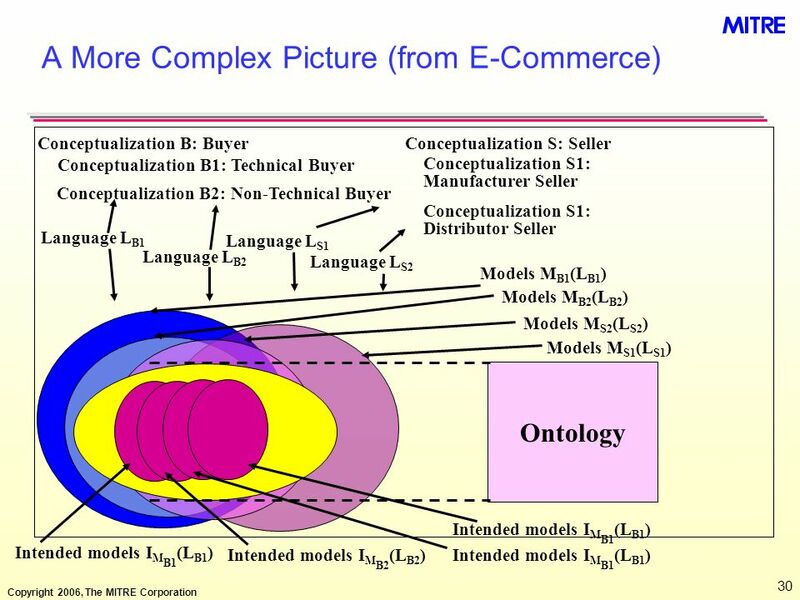 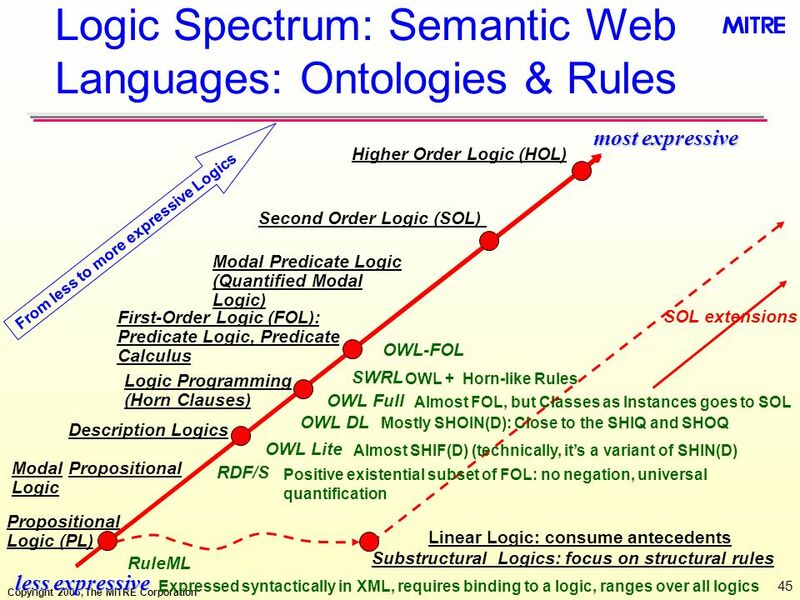 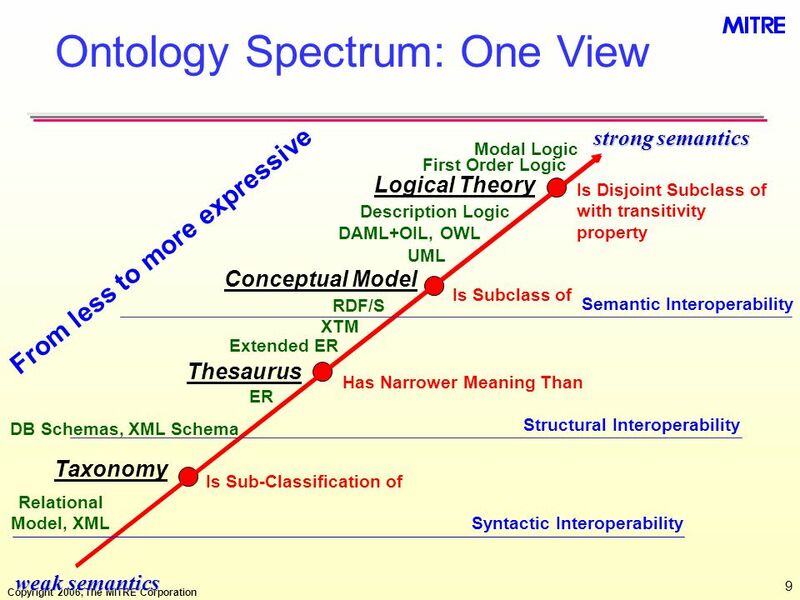 This presentation initially describes the Ontology Spectrum and important distinctions related to semantic models, e.g., the distinction among term, concept, and real world referent; the distinction among syntax, semantics, and pragmatics; the distinction between intension and extension; and de facto distinctions that the ISO standard makes (as do many others): data objects, classification objects, terminology objects, meaning objects, and the relationships among these. 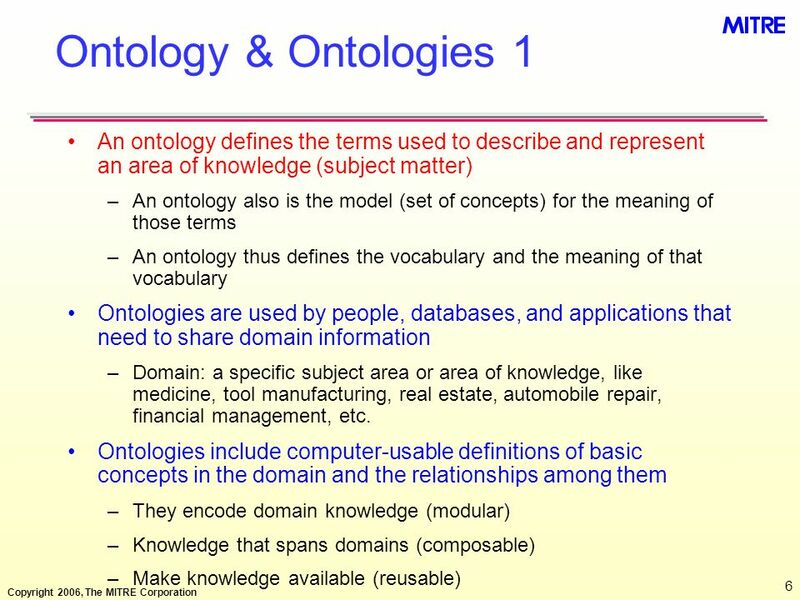 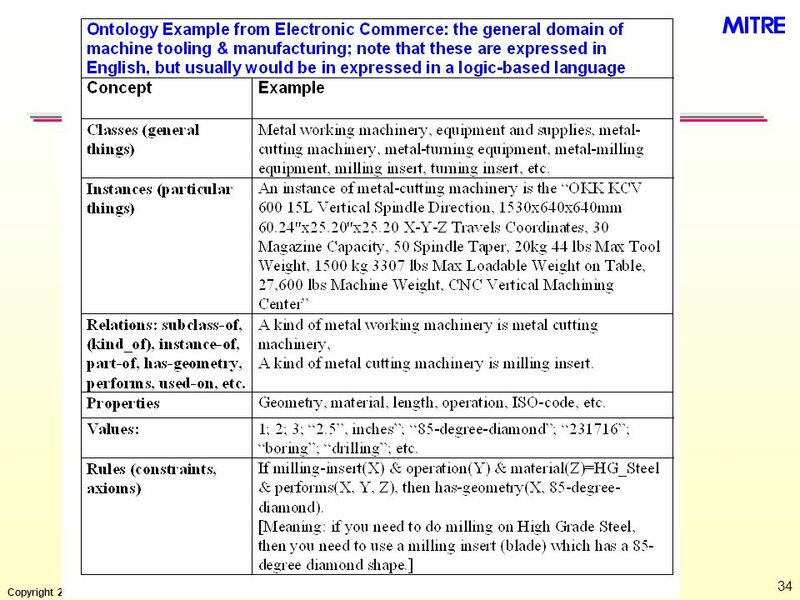 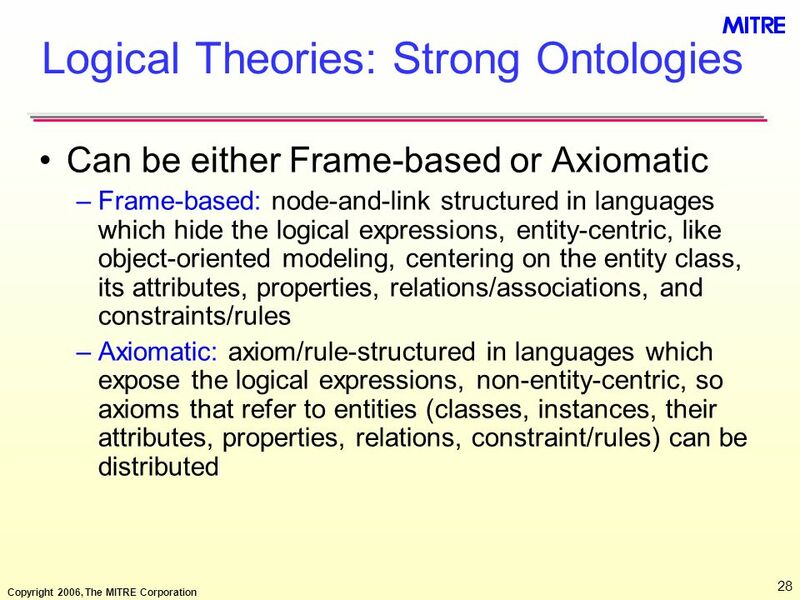 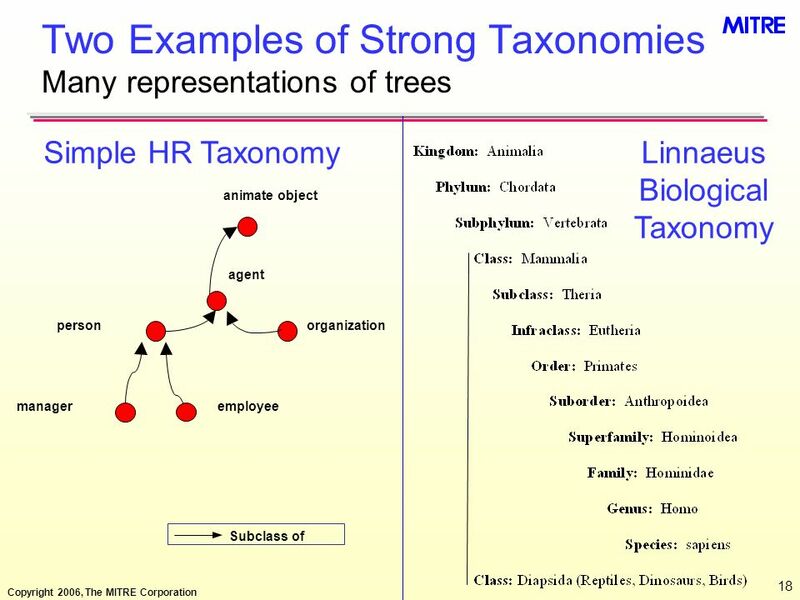 Then the individual semantic model types are discussed: weak and strong taxonomies, thesaurus, and weak and strong ontologies (conceptual model and logical theory, respectively). 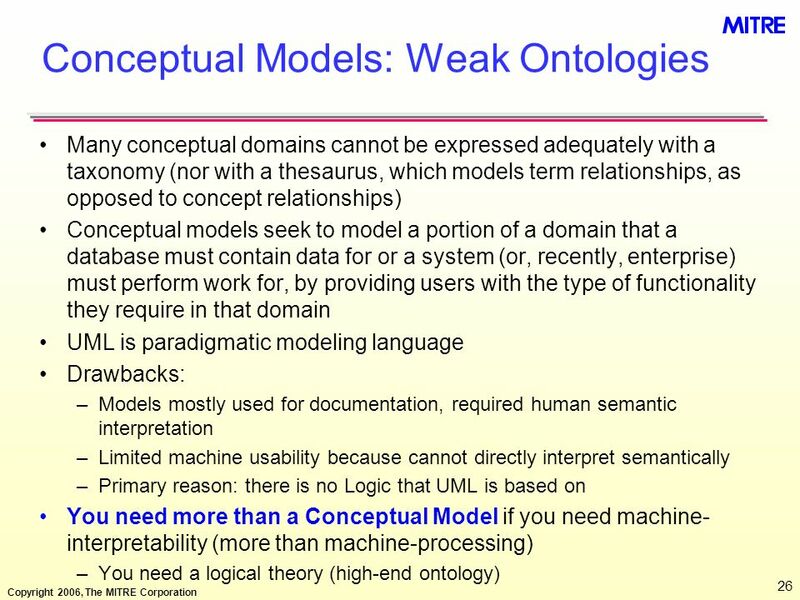 Each of these are defined, exemplified, and discussed with respect to when a more expressive model is needed. 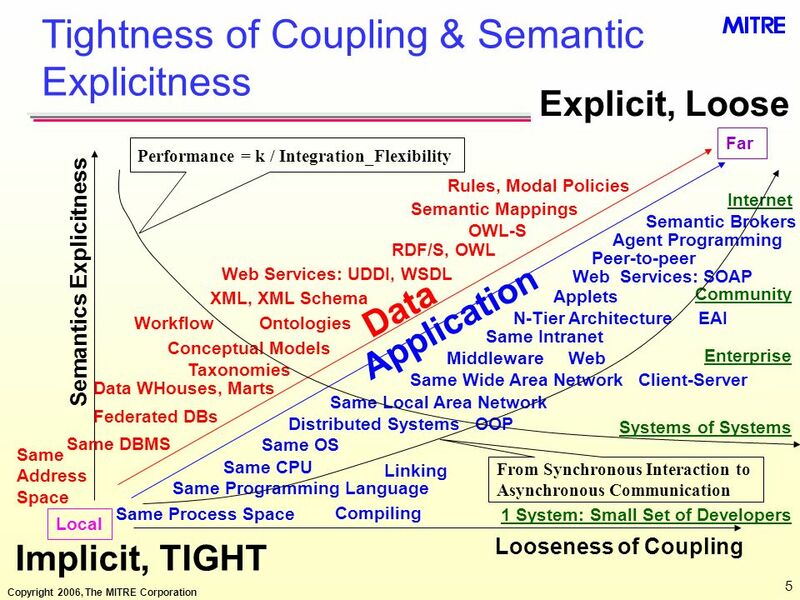 If time permits, semantic integration and interoperability are discussed with respect to the models. 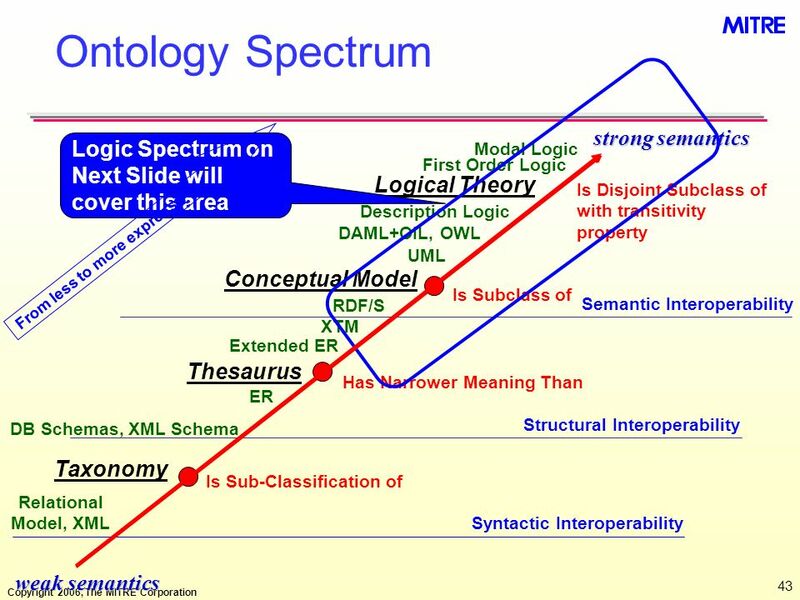 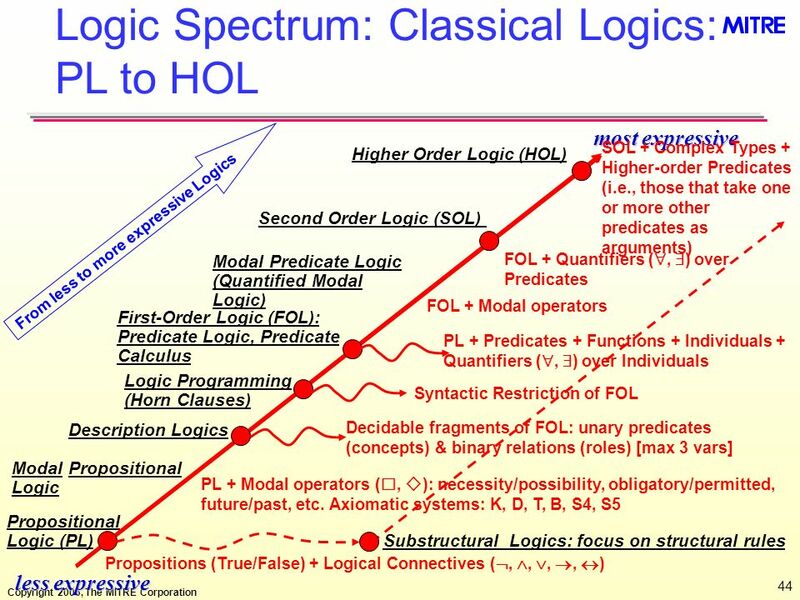 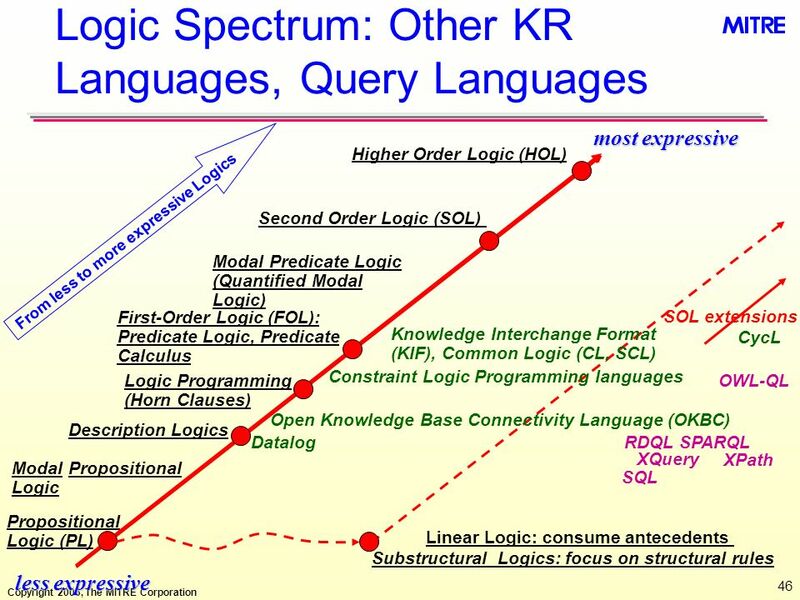 Finally, a pointer to an expansion of the logical theory portion of the Ontology Spectrum is given: the Logic Spectrum, which describes the range of less to more expressive logics used for ontology and knowledge representation. 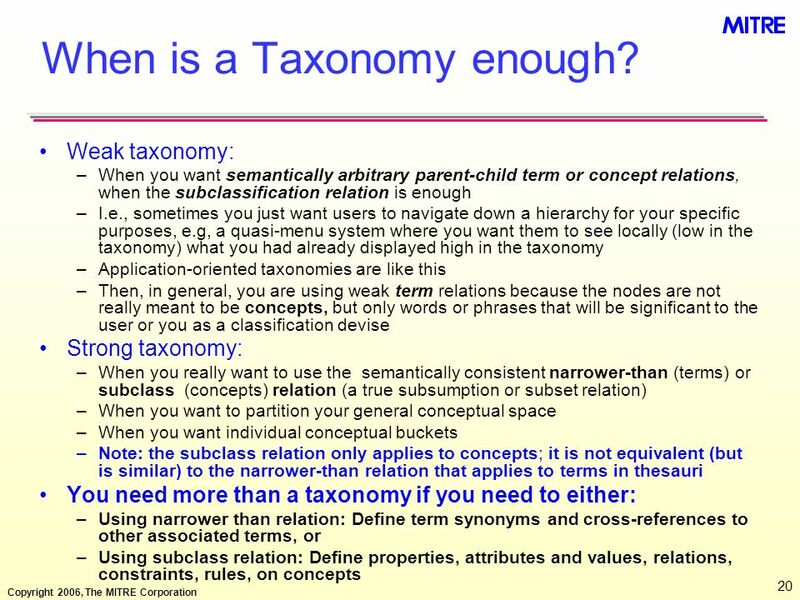 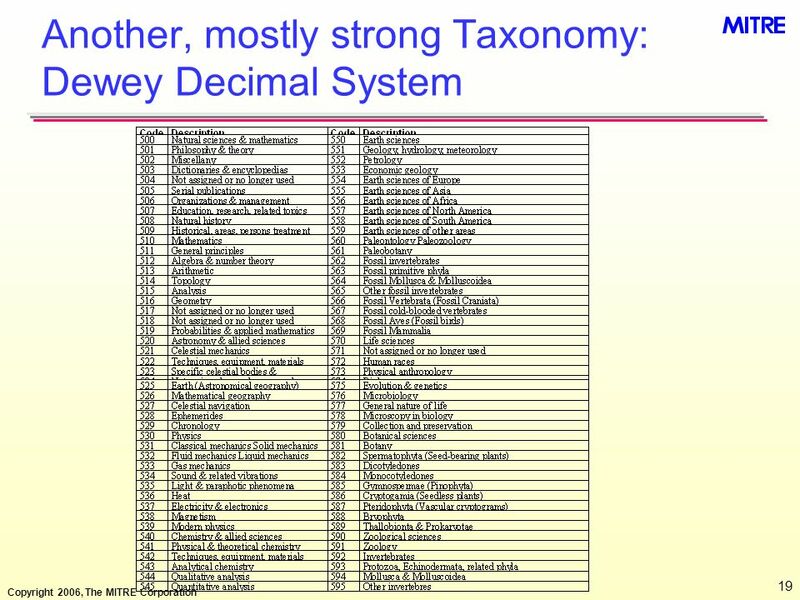 20 When is a Taxonomy enough? 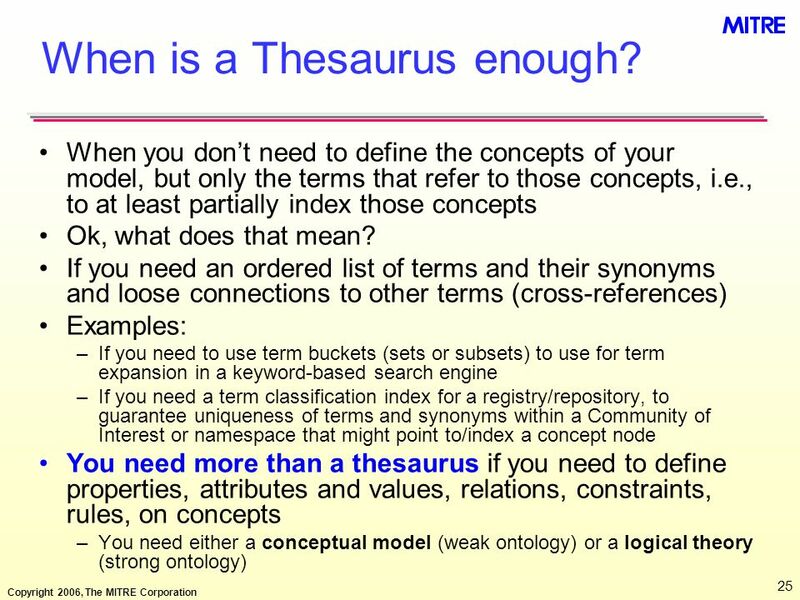 25 When is a Thesaurus enough? 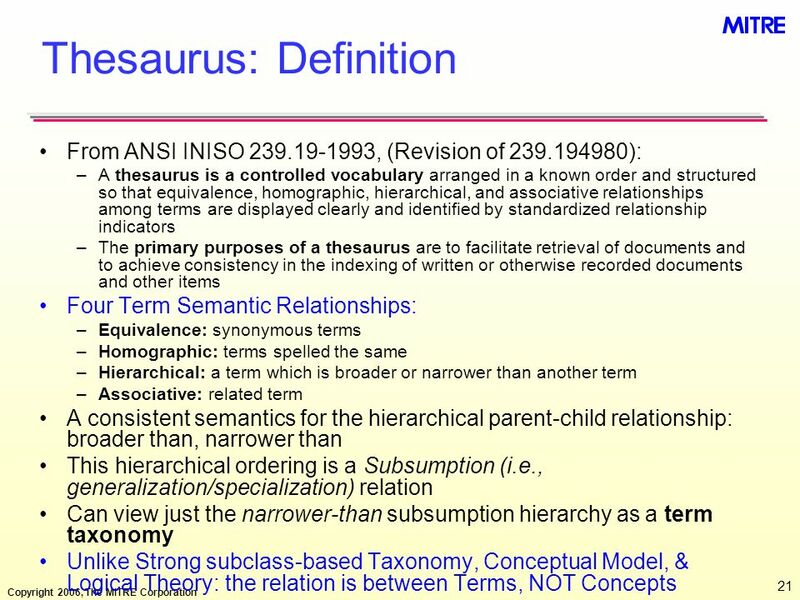 Class(Person) Class(Parent) Class(Child) If SubClass(X, Y) then X is a subset of Y. 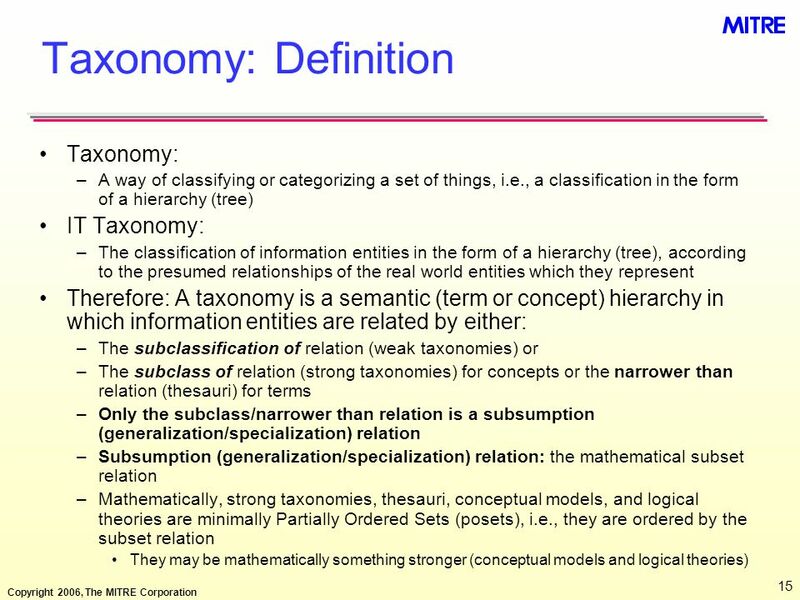 This also means that if A is a member of Class(X), then A is a member of Class(Y) SubClass(Person, Thing) SubClass(Parent, Person) SubClass(Child, Person) ParentOf(Parent, Child) NameOf(Person, String) AgeOf(Person, Integer) If X is a member of Class (Parent) and Y is a member of Class(Child), then  (X Y) And-introduction: given P, Q, it is valid to infer P  Q. Or-introduction: given P, it is valid to infer P  Q. And-elimination: given P  Q, it is valid to infer P. Excluded middle: P  P (i.e., either something is true or its negation is true) Modus Ponens: given P  Q, P, it is valid to infer Q If P  Q are true, then so is P  Q. 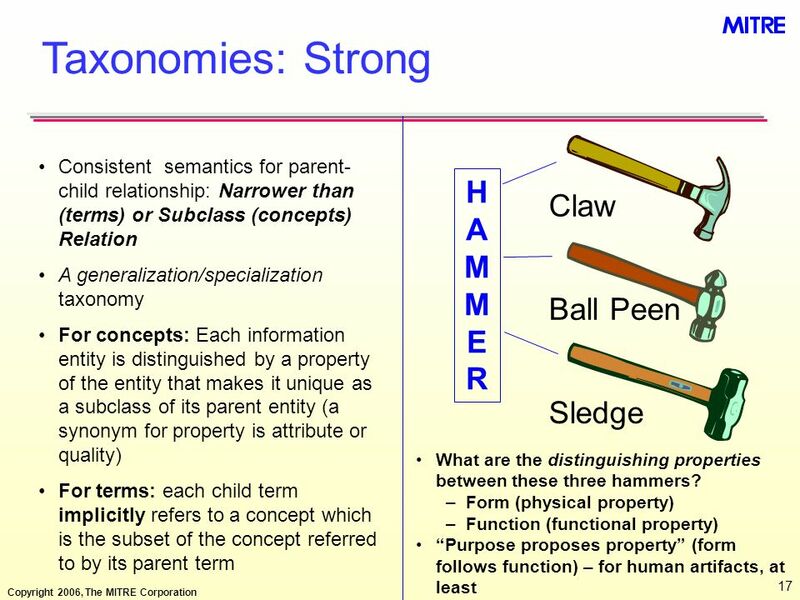 If X is a member of Class(Parent), then X is a member of Class(Person). 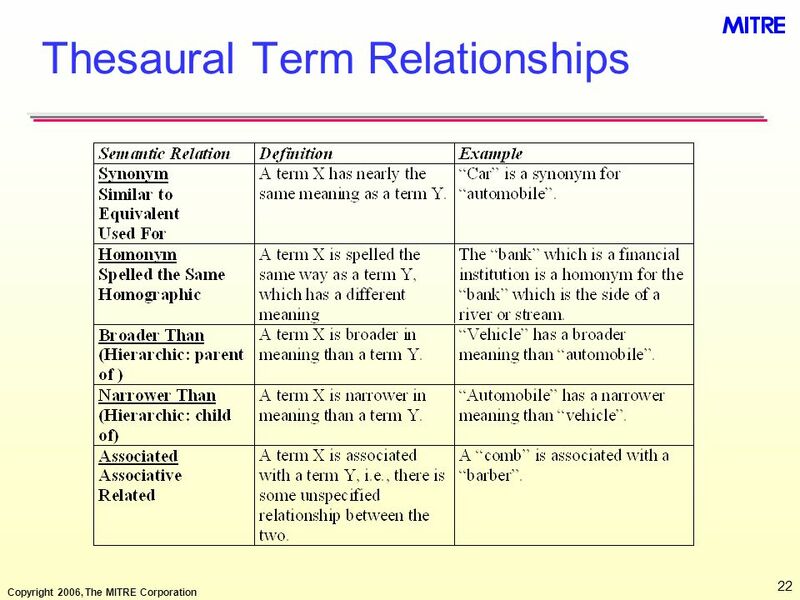 If X is a member of Class(Child), then X is a member of Class(Person). 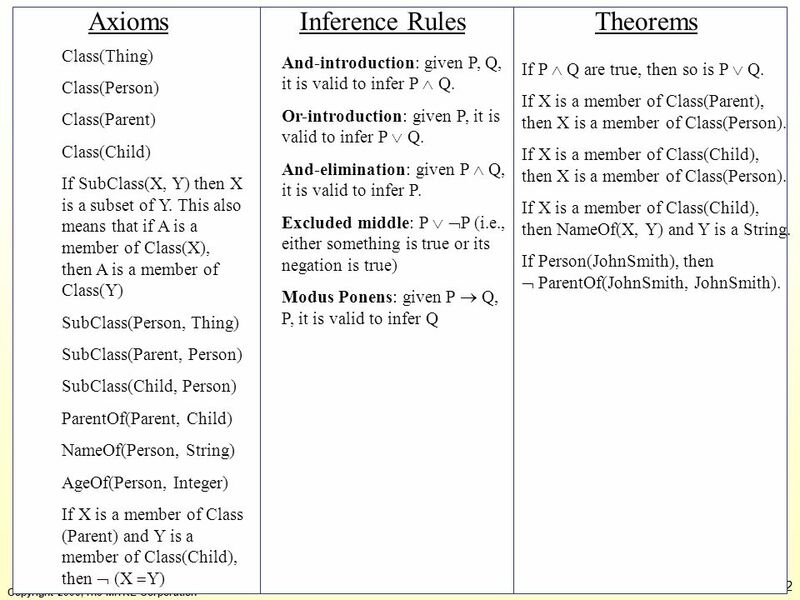 If X is a member of Class(Child), then NameOf(X, Y) and Y is a String. 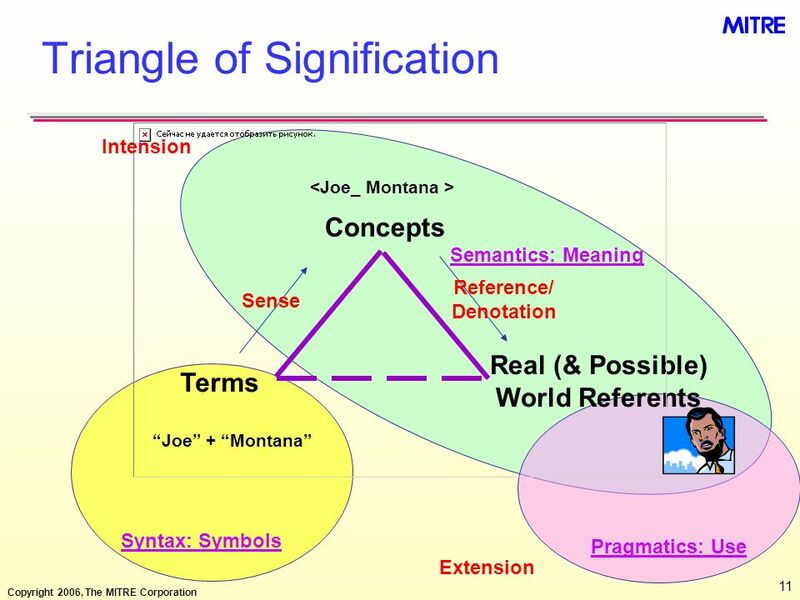 If Person(JohnSmith), then  ParentOf(JohnSmith, JohnSmith). 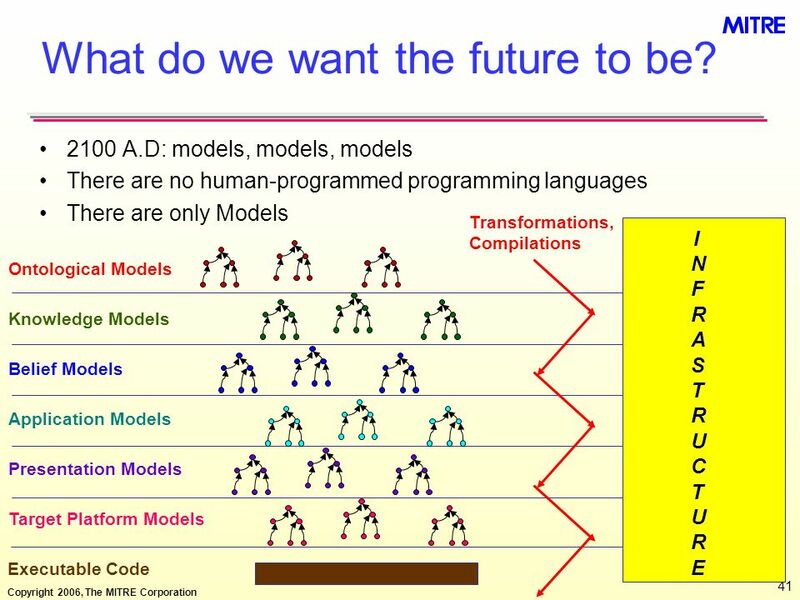 41 What do we want the future to be? 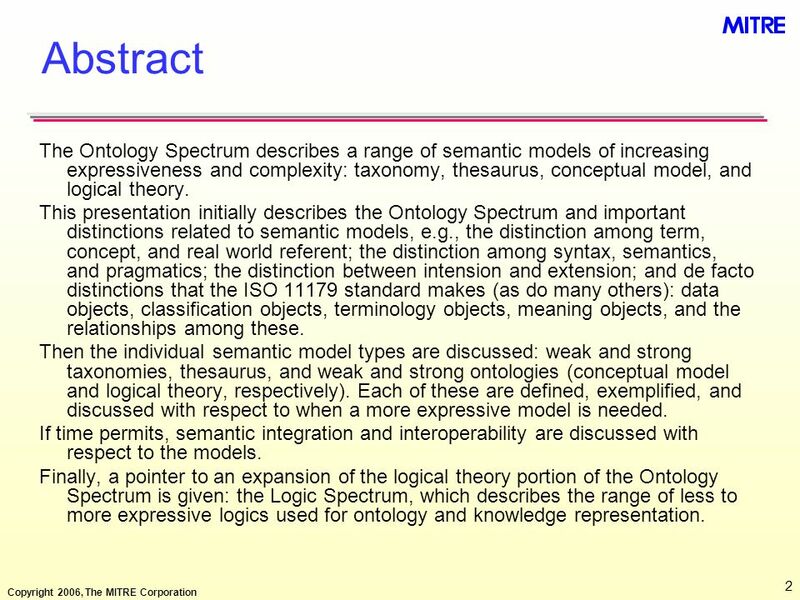 Download ppt "The Ontology Spectrum & Semantic Models"
May 23, 2004OWL-S straw proposal for SWSL1 OWL-S Straw Proposal Presentation to SWSL Committee May 23, 2004 David Martin Mark Burstein Drew McDermott Deb. 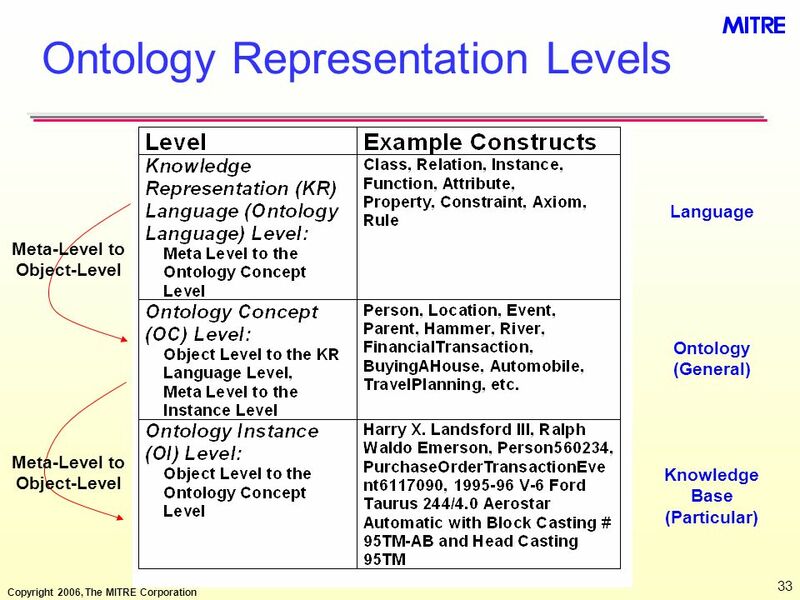 1 Knowledge Representation Introduction KR and Logic. 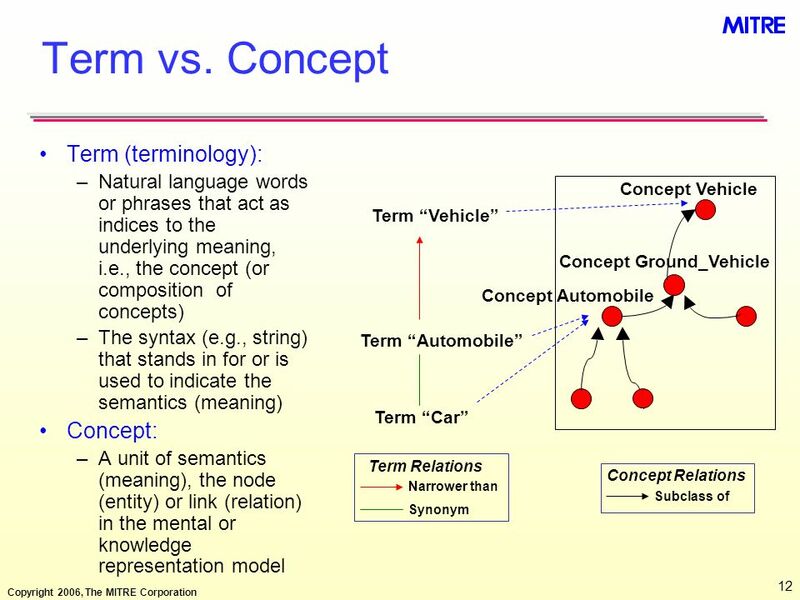 1 Knowledge and reasoning – second part Knowledge representation Logic and representation Propositional (Boolean) logic Normal forms Inference in propositional. 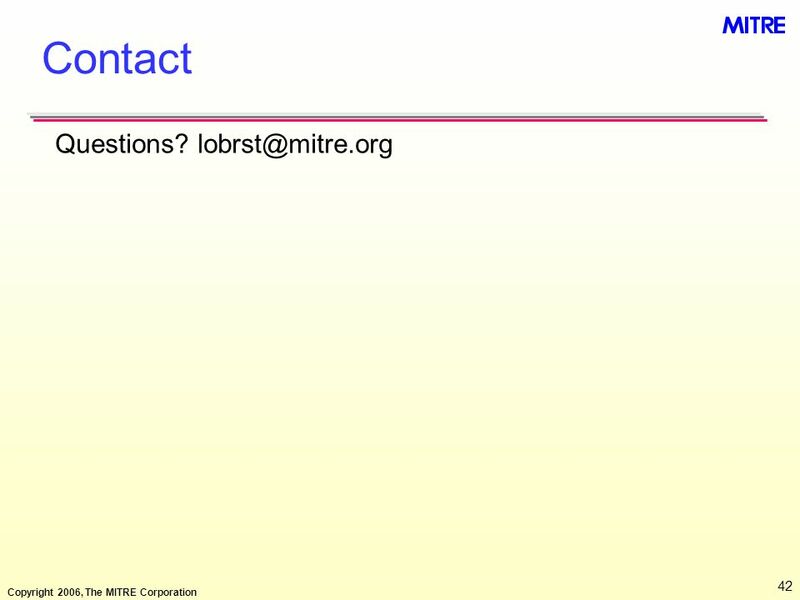 University of Toronto Michael Gruninger University of Toronto, Canada Leo Obrst MITRE, McLean, VA, USA February 6, 2014February 6, 2014February 6, 2014. 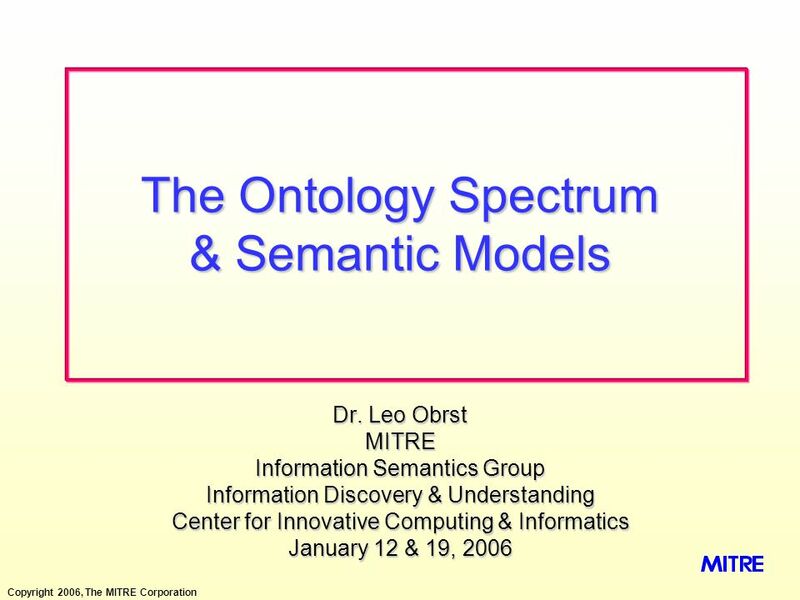 Dr. Leo Obrst MITRE Information Semantics Information Discovery & Understanding Command & Control Center February 6, 2014February 6, 2014February 6, 2014. 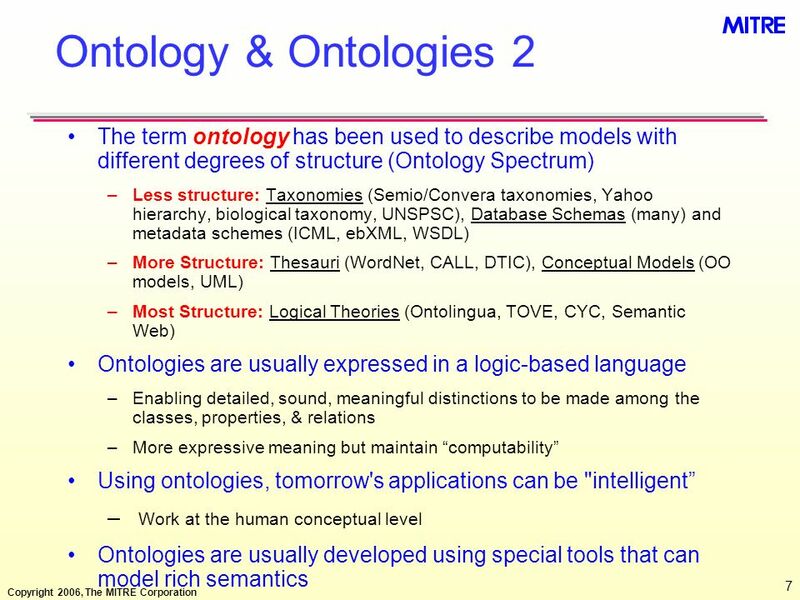 1 Evaluating Reasoning Systems: Ontology Languages Michael Grunginger, U. Toronto Conrad Bock, U.S. NIST February 22 nd, 2007. 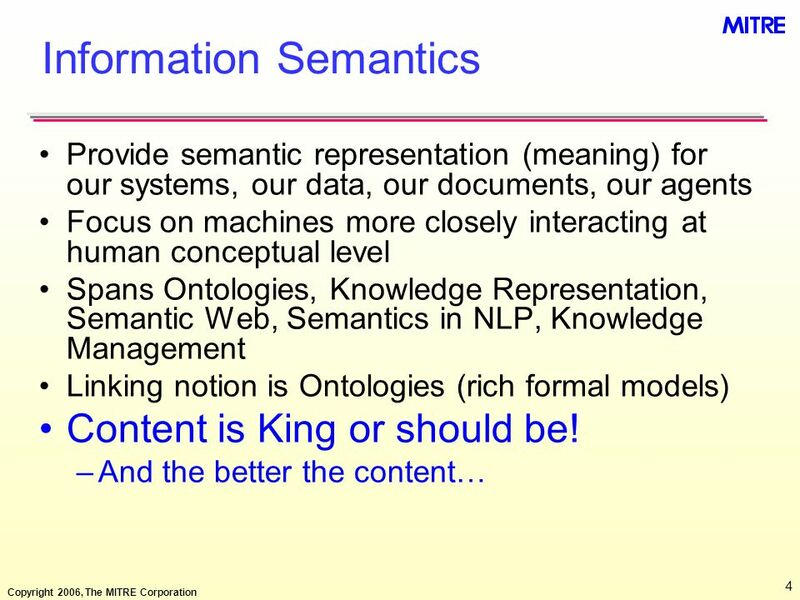 Dr. Leo Obrst Information Semantics Command & Control Center July 17, 2007 Ontologies Can't Help Records Management Or Can They? 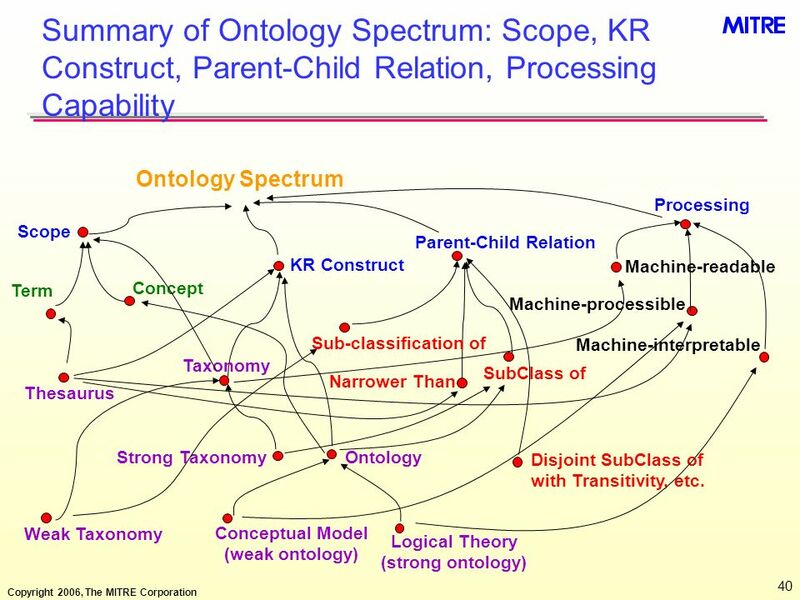 Ontology Assessment – Proposed Framework and Methodology. 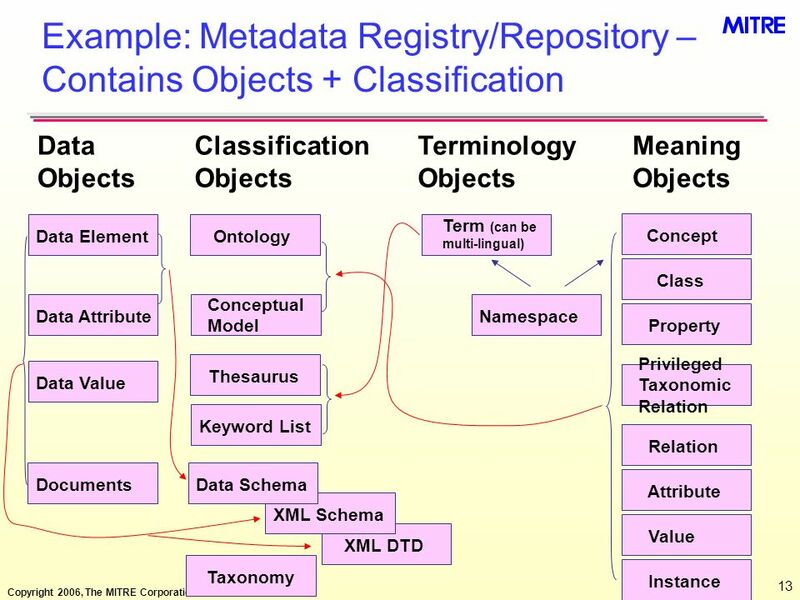 Cultural Heritage in REGional NETworks REGNET T1.4: Development of the system specification. 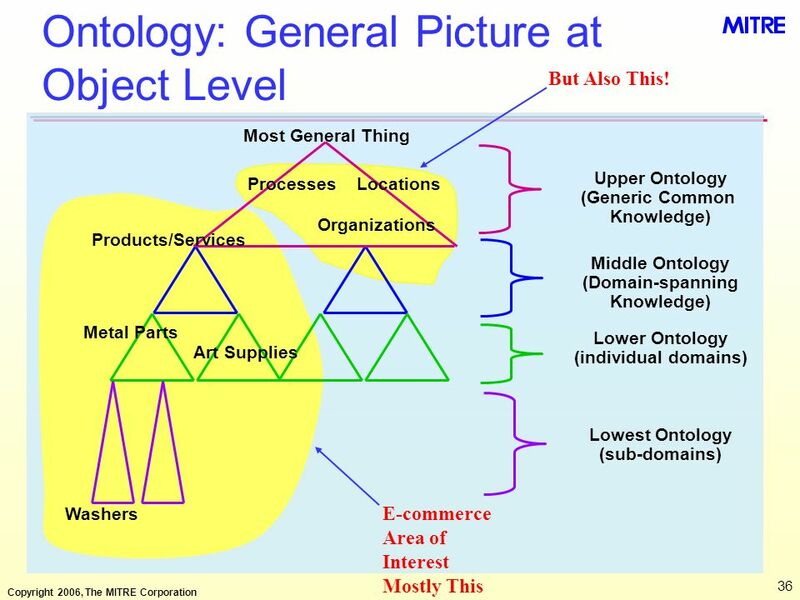 Presented to: By: Date: Federal Aviation Administration Registry/Repository in a SOA Environment SOA Brown Bag #5 SWIM Team March 9, 2011. 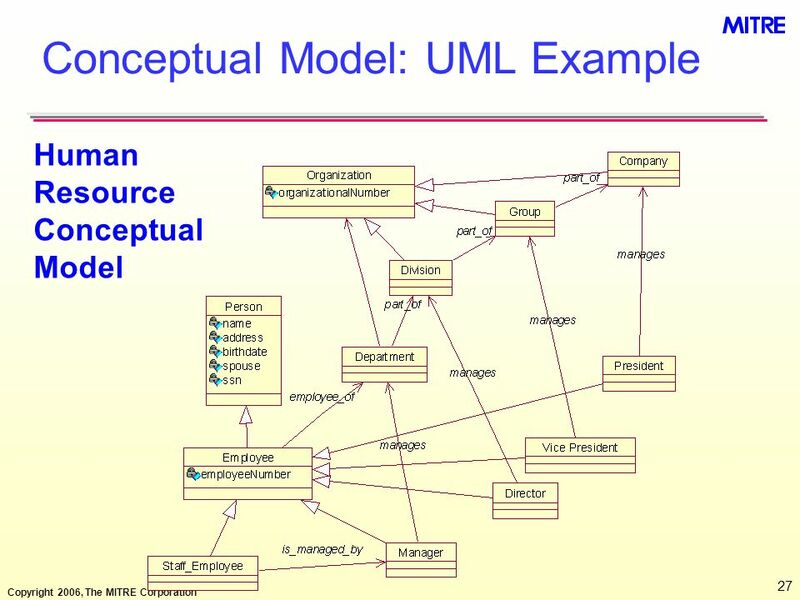 Advanced Knowledge Modeling Additional domain constructs Domain-knowledge sharing and reuse Catalog of inferences Flexible use of task methods.